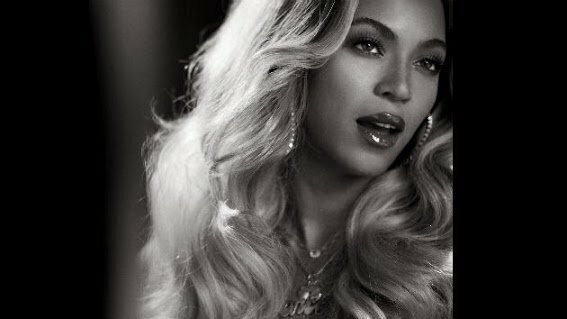 Columbia RecordsBeyoncé has announced good news for her BeyHive: her online store is littered with new merchandise. If you enjoyed her “Drunk in Love” emoji shirts, then surely you will appreciate the singer’s new 13-piece collection, which includes various items that reference the popular phrases heard throughout her 2013 self-titled album. The new merch offers unisex T-shirts, which features a masked-Beyonce from her On the Run Tour, as well as sweatshirts and accessories. The prices range from $40 to $65 for her “Cake by the Pound” sweater. The new items are available now via Beyonce.com/shop.